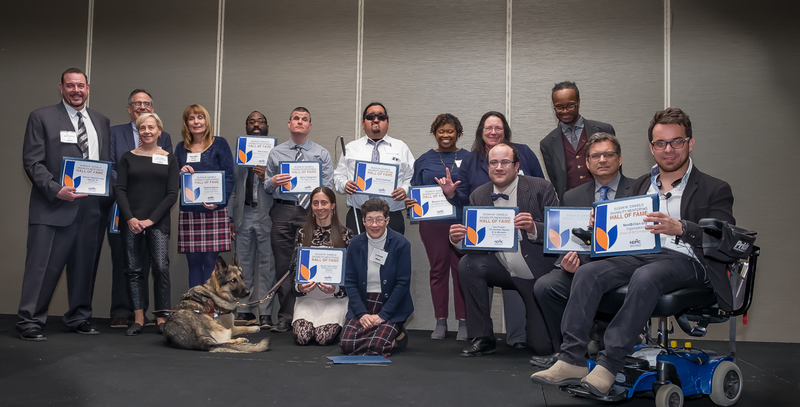 National Disability Mentoring Coalition (NDMC) – Page 4 – Our mission is to increase the awareness, quality, and impact of mentoring for individuals with disabilities across the nation. 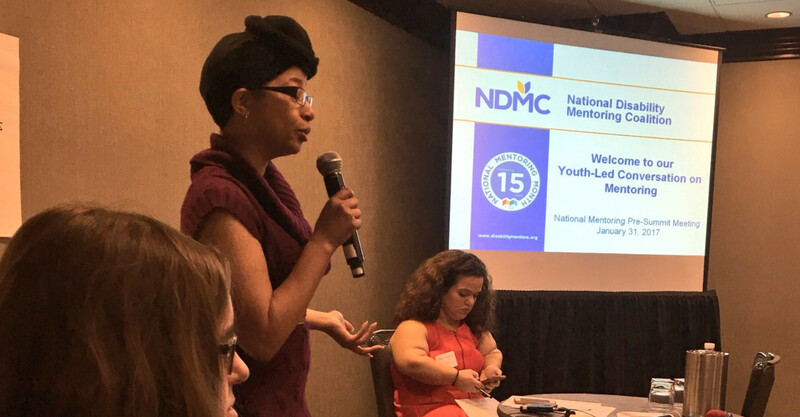 Established in December 2014, the National Disability Mentoring Coalition (NDMC) aims to increase the awareness, quality and impact of mentoring for individuals with disabilities nationwide. Memberships are available for both individuals and organizations. Join the conversation on Twitter or read updates on our blog. 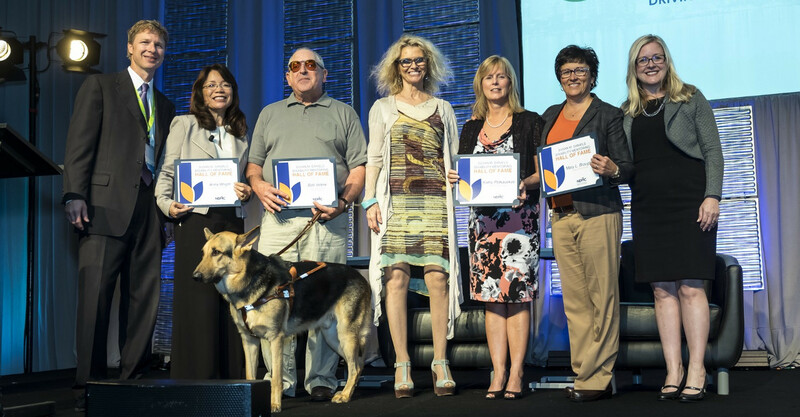 Our work is made possible by the support of generous donors.